Expand search to view more listings in and around Huntingdon Valley. See more offices in and around Huntingdon Valley. 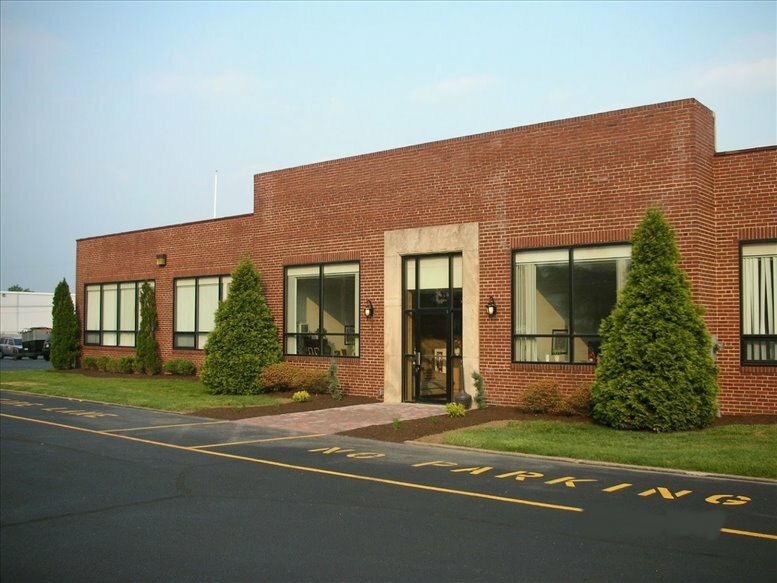 To help you find the ideal location for your next Huntingdon Valley office, the Offices.net site allows you to search through all the offices and get the vital info about each of them quickly and easily. We have an extensive range of buildings and locations available, many with flexible lease requirements that can be adjusted to match your business' needs. The Offices.net service was created to help businesses find new premises as easily as possible. Flexible contracts and competitive pricing allows buinesses of any size and budgetary requirement to find a location in Huntingdon Valley that is perfect for them. We work hard to ensure that the process is as easy as possible for our clients. A number of the business centers listed on Offices.net come inclusive of a wide range of office support services consisting of dedicated front desk reception and building security, conference suites and lounge areas, dining facilities and break out areas. 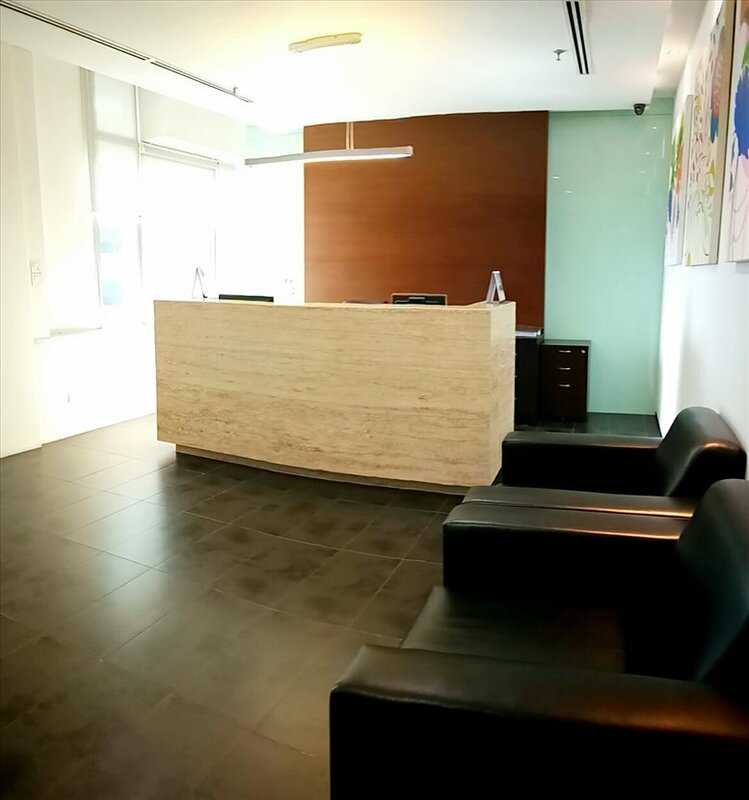 Additionally, most of the office buildings also include high speed internet and network wiring, free car parking spaces, 24/7 access and on site IT support staff. 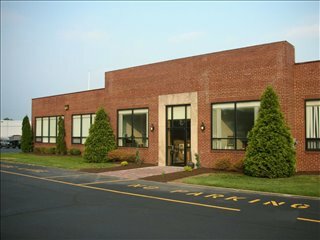 Just select any of the offices for rent in Huntingdon Valley shown on this page. Each office center boasts an excellent business position in Huntingdon Valley, and offers fully furnished business space for rent on short term agreements, to suit your specific requirements. Haven't got time to search? Just contact us using the number or form above and we'll be happy to give you some locations in and around Huntingdon Valley.